Light of Christmas 8 page Christmas tract with illustration by Thomas Kincade the much loved 'painter of light'. Length: 5.42" Width: 3.66" Height: 0.37"
Light of Christmas Tract Pack of 25 by Adrian Rogers ; Thomas Kincade was published by Crossway in October 1997 and is our 17905th best seller. 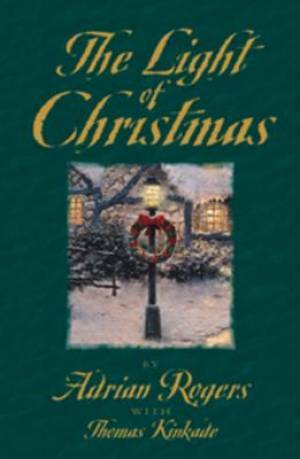 The ISBN for Light of Christmas Tract Pack of 25 is 9781682161586. Be the first to review Light of Christmas Tract Pack of 25! Got a question? No problem! Just click here to ask us about Light of Christmas Tract Pack of 25.